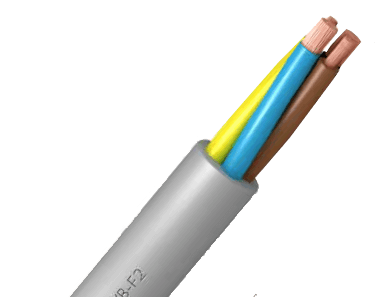 Aluminium Medium Voltage cable, XLPE insulation, halogen free, hydrocarbon resistant. 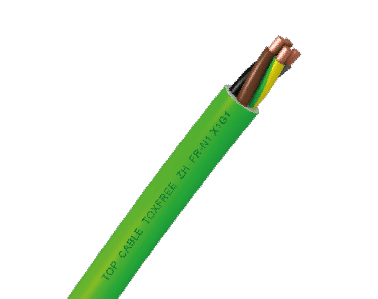 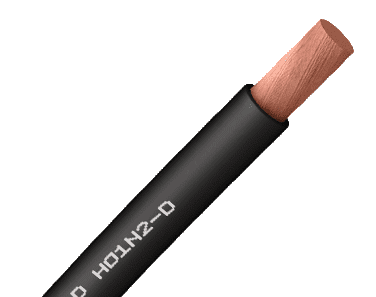 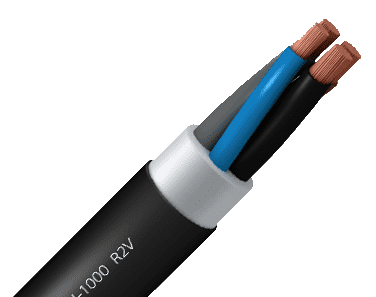 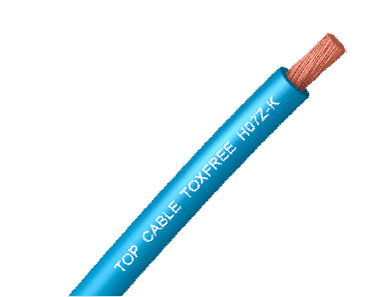 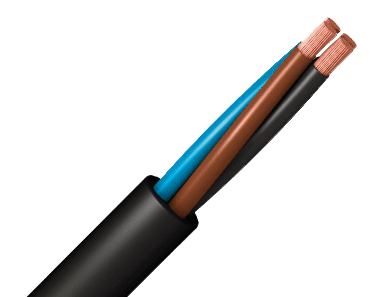 X-VOLT RHVhMVh Copper cable for the transmission and distribution of electricity in a medium voltage network. 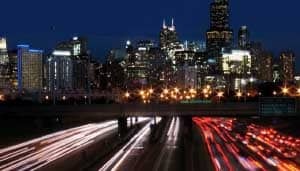 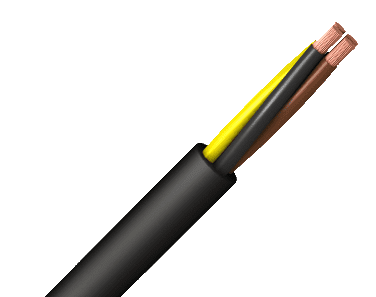 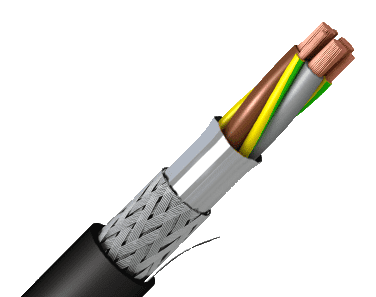 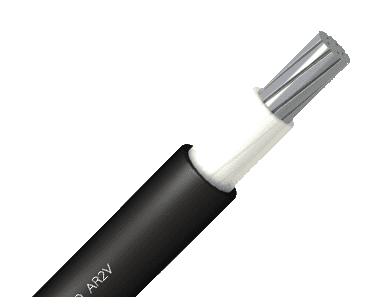 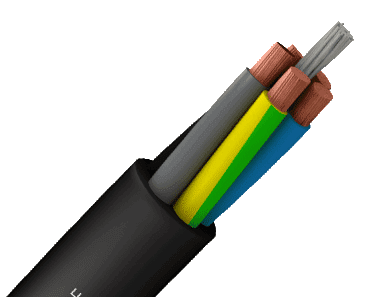 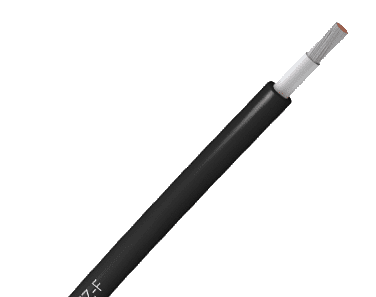 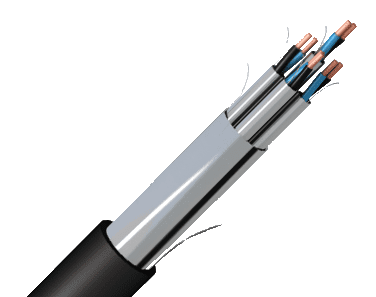 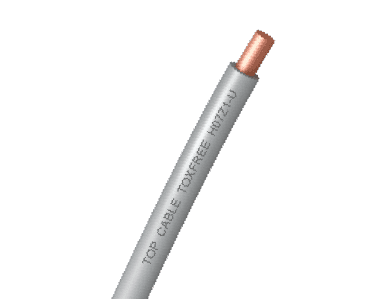 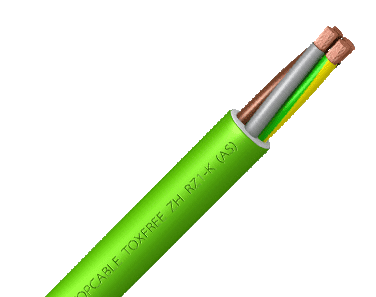 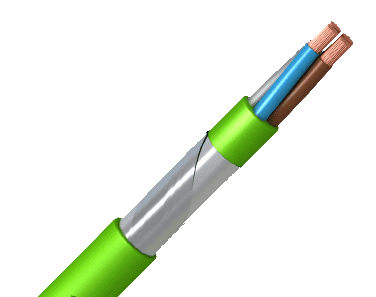 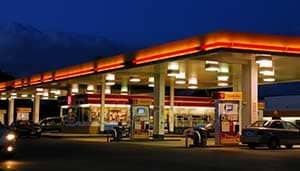 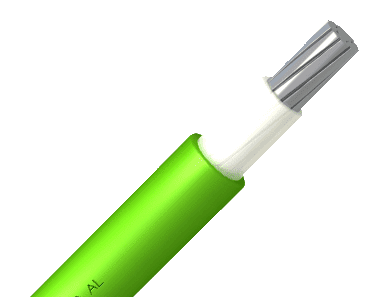 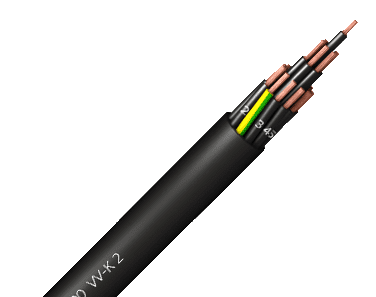 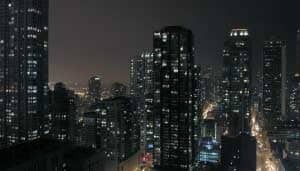 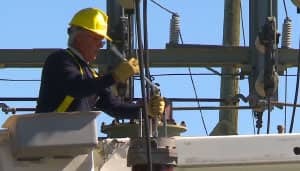 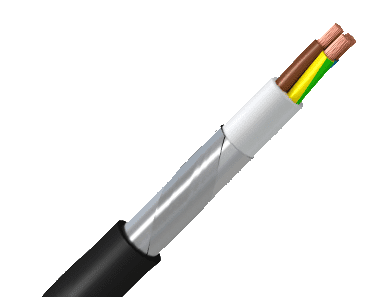 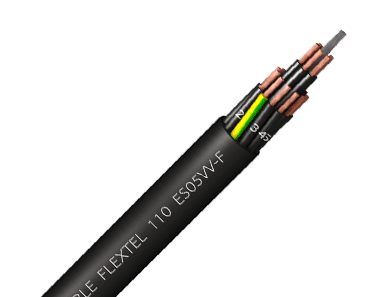 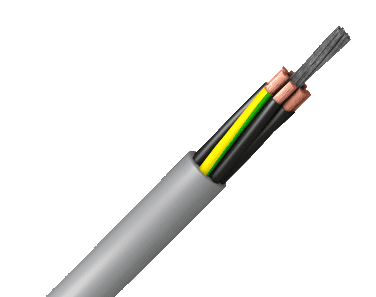 This cable is recommended for installations where this is a risk of oils and/or hydrocarbon type chemical agents coming into contact with the cable. 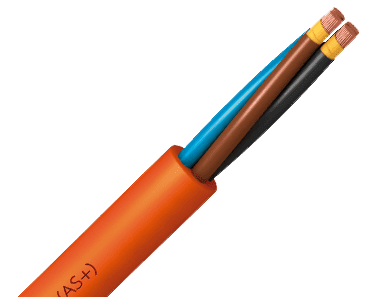 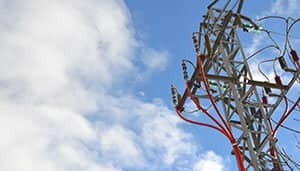 MEDIUM VOLTAGE: 6/10 kV, 8,7/15 kV, 12/20 kV and 18/30 kV. 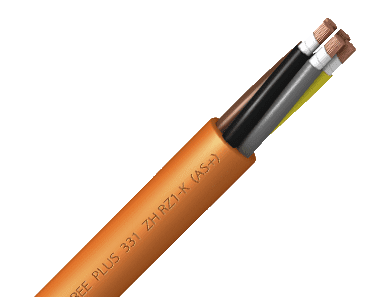 IEC 60502-2 / Repsol ED-P-10.01-01. 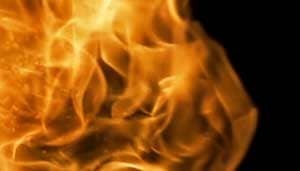 Flame non-propagation based on UNE-EN 60332-1. 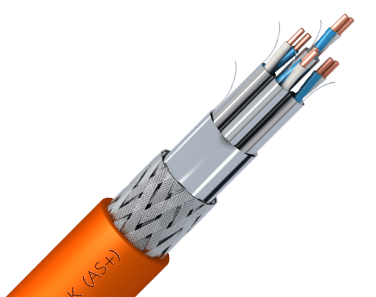 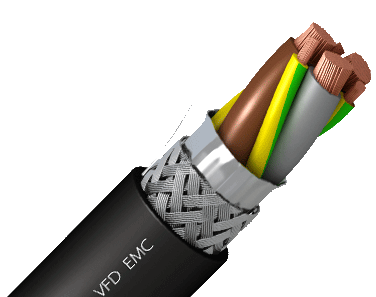 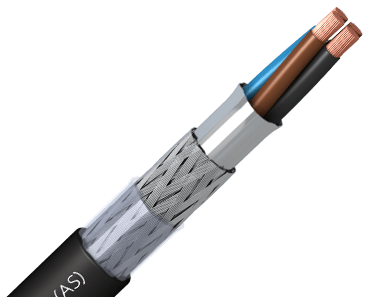 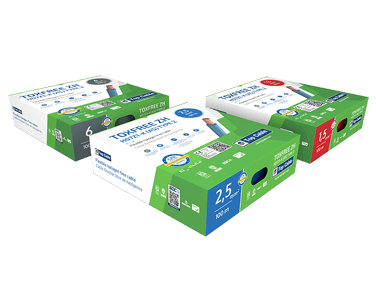 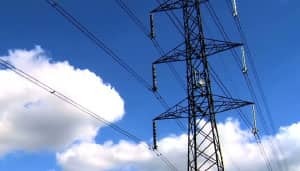 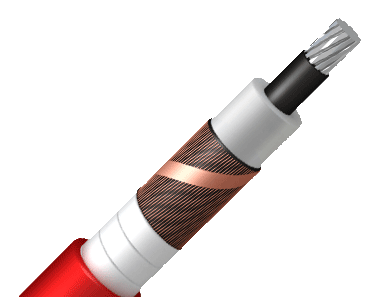 Low corrosive gases emission: cables up to 6/10 kV: < 15%. 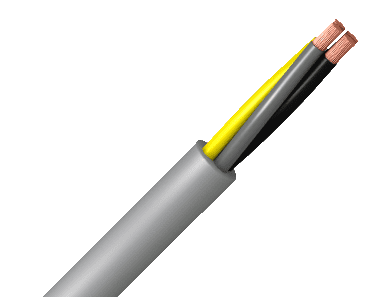 Minimum bending radius: x15 cable diameter. Oil resistant: based on UIC 895 OR. 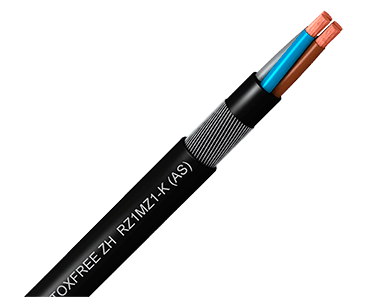 Hydrocarbon resistant: based on UIC 895 OR. 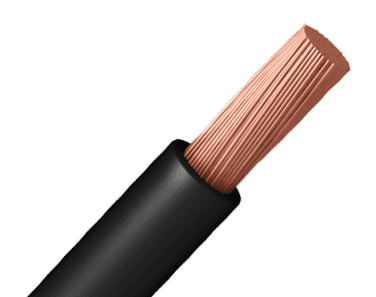 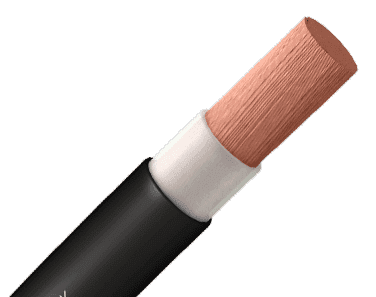 Copper conductor, class 2, based on EN 60228 and IEC 60228. 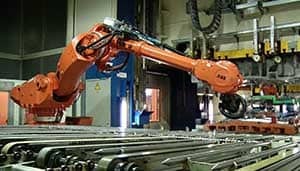 Screen over the conductor, made of thermosetting semiconductor material. 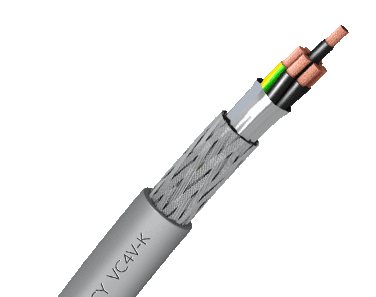 Cross-linked polyethylene (XLPE), in dry atmosphere catenary tube, through a triple layer extrusion process. 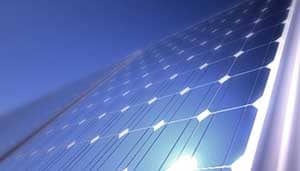 Screen over the insulation, made of thermosetting and strippable semiconductor material. 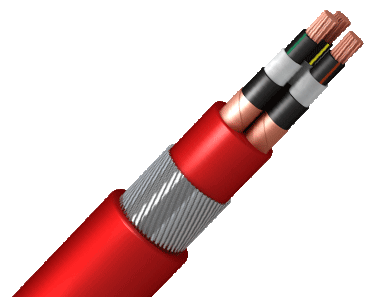 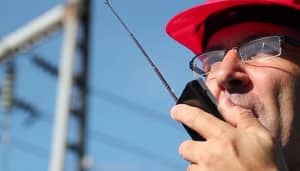 The conductors are identified with a tape placed along the cable between the outer semiconductor and the screen. 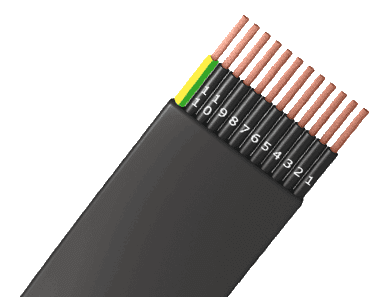 Colours are; brown, green and yellow. 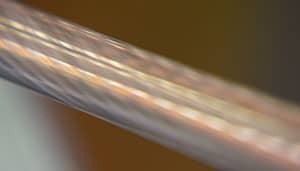 Screen of copper wires and cross-wound of copper tape placed helicoidally. 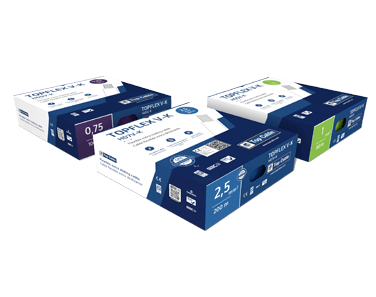 (H1 screen). 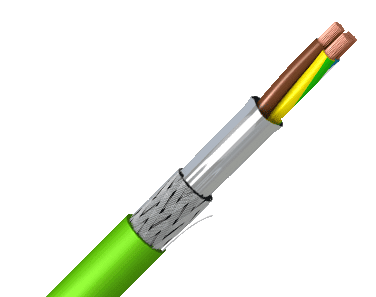 The three conductors are wound helicoidally with their screens in contact. 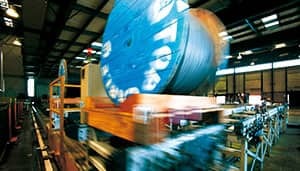 A bedding is used to fill the spaces between the conductors to achieve a better cylindrical finish . 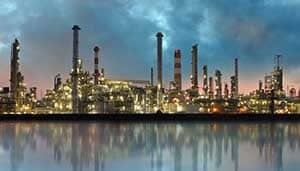 The special PVC compound bedding gives a high level of resistance to hydrocarbons and mineral oils. 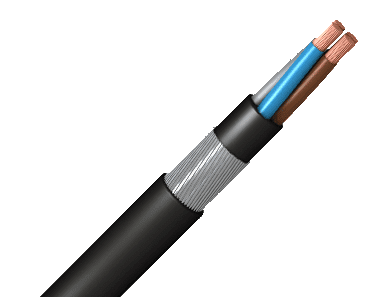 Galvanized steel wire wrapped helicoidally around the cable and fixed with a counter-wound metal tape. 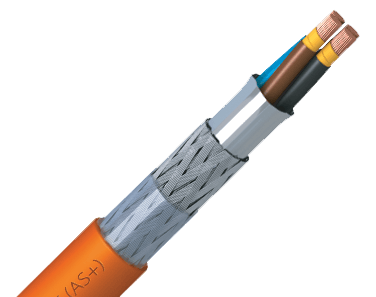 The special PVC outer sheath compound gives a high level of resistance to hydrocarbons and mineral oils. 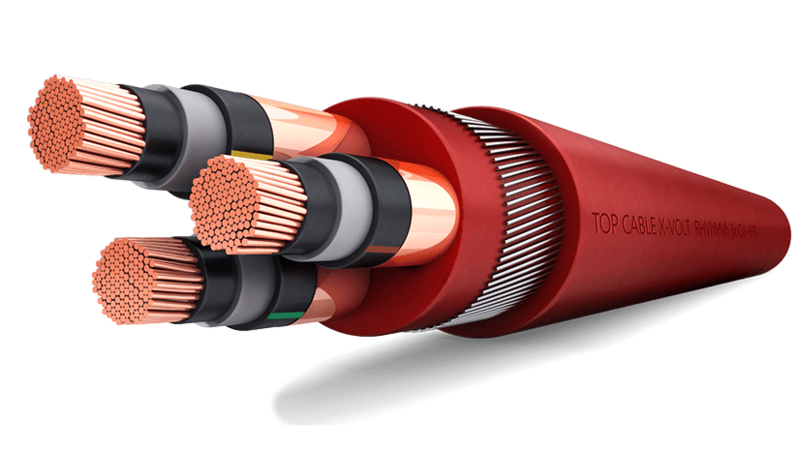 Red colours. 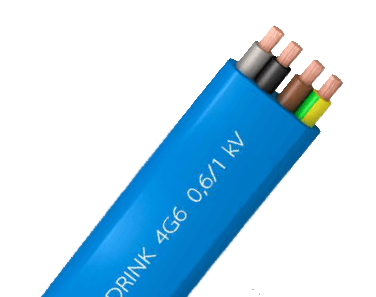 MEDIUM VOLTAGE 3,6/6 kV – 6/10 kV. 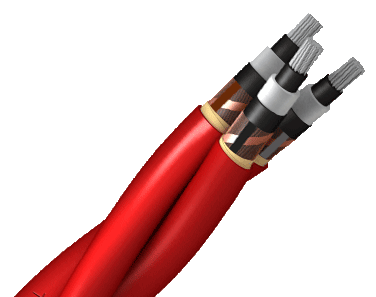 The three conductors are wound helicoidally with their screens in contact. 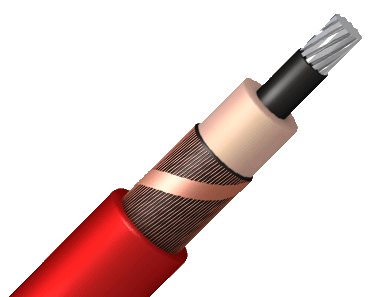 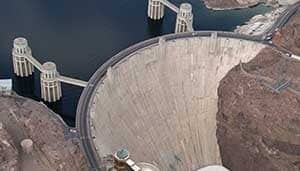 A bedding is used to fill the spaces between the conductors to achieve a better cylindrical finish to the cable.